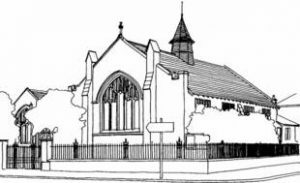 Welcome to Shawlands United Reformed Church! We meet every Sunday at 10am and all are welcome. We are small, growing, congregation learning to love and grow closer to God and each other. Please explore this site and get in touch if you’d like to know more – or better still come along! We can be found at 111 Moss-Side Rd, Shawlands G41 3TP. Crossmyloof is the nearest train station. There is ample parking around the church on the street. The building is wheelchair friendly and we have an induction loop fitted for the hard of hearing.